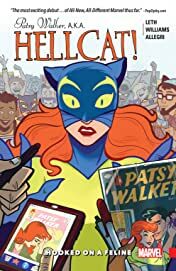 Collects Patsy Walker, A.K.A. 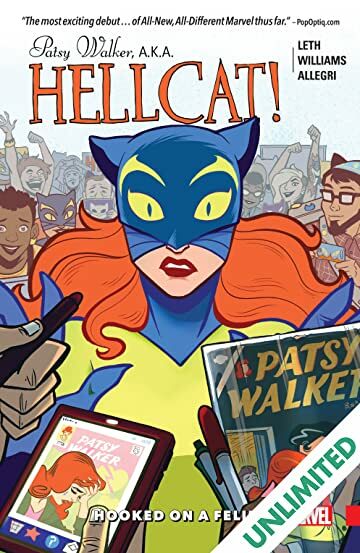 Hellcat! (2015) #1-6. 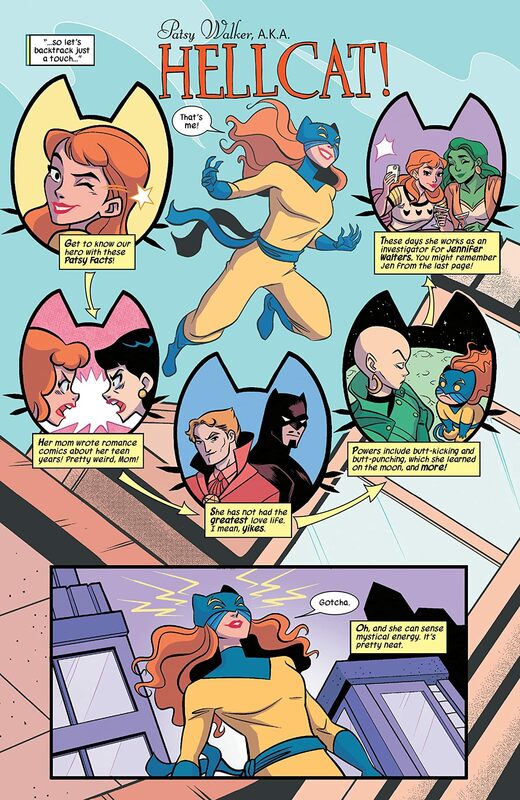 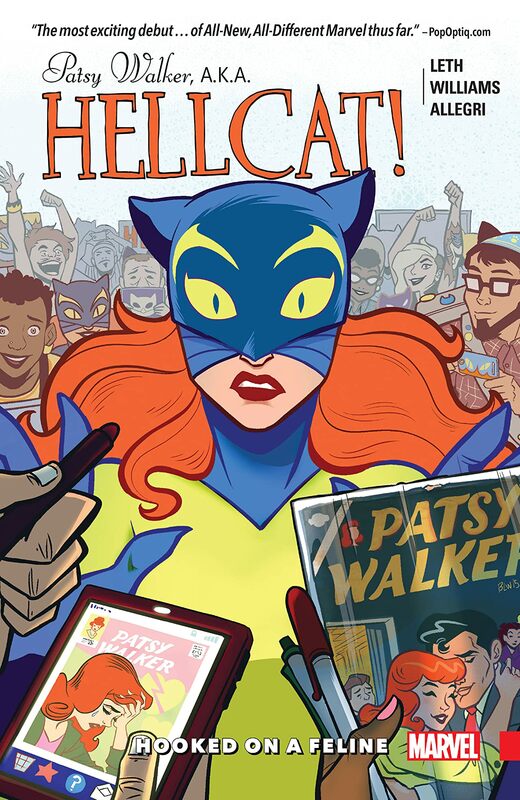 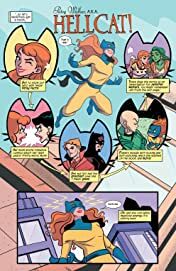 Patsy Walker has managed to escape her past, her enemies and Hell itself (literally) — but nothing compares to job hunting in New York City! 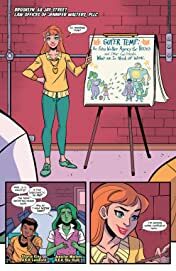 Between trying to make rent and dodging bullets, she barely has time to deal with her mother's exploitative romance comics about Patsy's past resurfacing, much less how they start to interfere with her work and dating life. 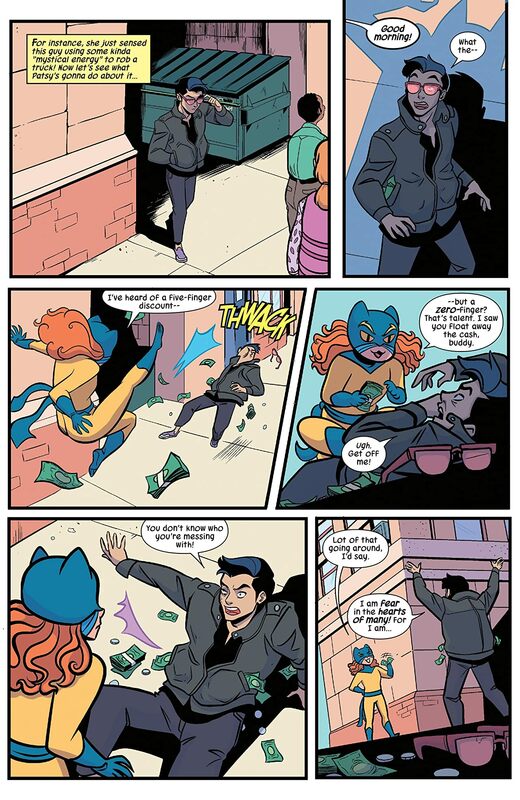 As she goes from living a double life to living a triple one, what the Hell is Patsy supposed to do? 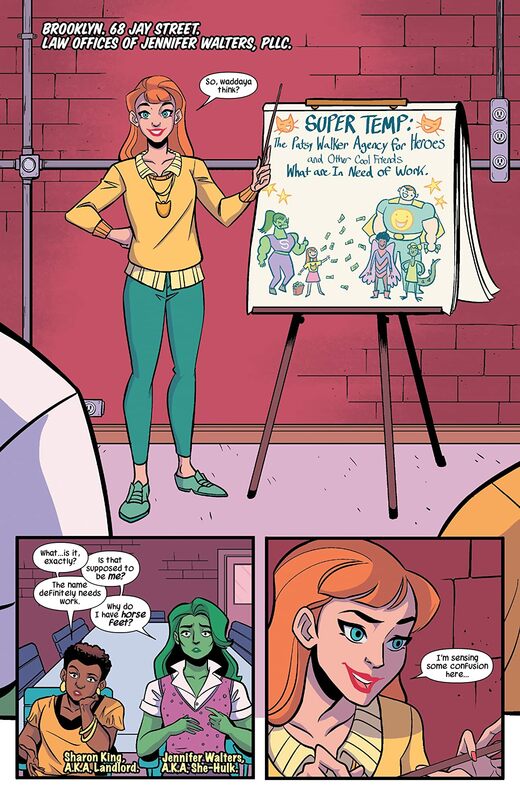 There'll be burgers, monsters and rent checks; old friends like Howard the Duck and Valkyrie; and a ghost from the past with questionable motives! 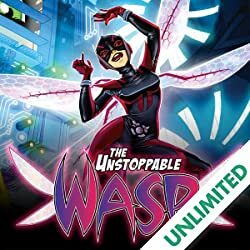 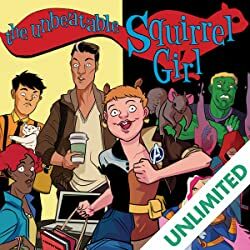 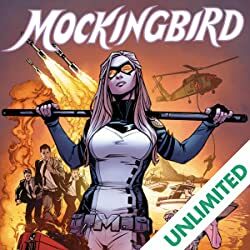 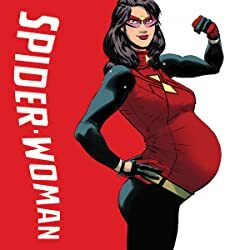 Comics' most flexible heroine has been a provisional Avenger, a Defender, Satan's daughter-in-law and a dead woman — but she's never been anything like this!